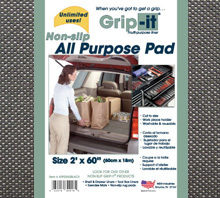 Indispensable for jobs big and small, Grip-it All Purpose Super Pad comes in a huge 2’x60′ long roll! Extra cushioning protects surfaces against use and abuse. 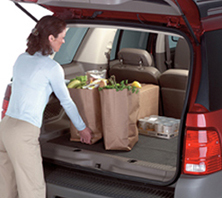 Non-skid bottom stays in place while non-slip surface holds items in place. Easy to cut to desired size, too. Great to have around the house, workshop and garage! ©2015 MSM Industries Design: WSD Resource MSM Industries supplies only to the wholesale industry.